Amp up the curb appeal by applying a fresh coat of paint to the exterior or updating the siding to your home. Improving the garden and landscaping will also make the home more desirable to potential home buyers. Whatever you can do to make the outside of your home look picture perfect is recommended. Make sure to clean up and declutter the inside of your home as well. Seeing a dirty or messy home will only repel home buyers, so remember that you are trying to impress them. If you are having trouble managing to keep the house clean while finding a space for all your belongings, do not stuff everything into closets or under beds. Renting out a storage unit for the time being to get rid of the extra junk that is only making your home messier is a great option to consider. Buyers want to be able to imagine themselves in the home, so try to make it as neutral as possible. This means taking down some of your artwork, decorations, and family photos off of the walls and tables. Although they may be special to you, these personal items can be unappealing to the buyer and distract them from the home itself. The first impression your home will have on the majority of buyers are the listing photos. Do some research to find a professional that will be able to help stage your home and highlight it’s strengths. Appealing photos will give your home the boost it needs to attract potential buyers. Research the best local realtors and call or meet with them to find the one who works best for you. Do they have the skill and expertise you need to sell your home fast? Do they have the knowledge, connections, and online presence to have your home listing reached by the largest audience possible? Are they honest and trustworthy? These are some of the questions you should ask yourself before deciding which agent is the best choice for you to hire. Realtors will also aid in setting your home at the right price and getting you set up with the right people to do your home inspections. Don’t be afraid to take advantage of your own connections and social media pages to get your home listing out there. It can’t hurt to reach out to family, friends, and acquaintances from the local community to help spread the word. There is a good chance one of them may know someone who is looking for a home in your area, and you just might thank yourself later. 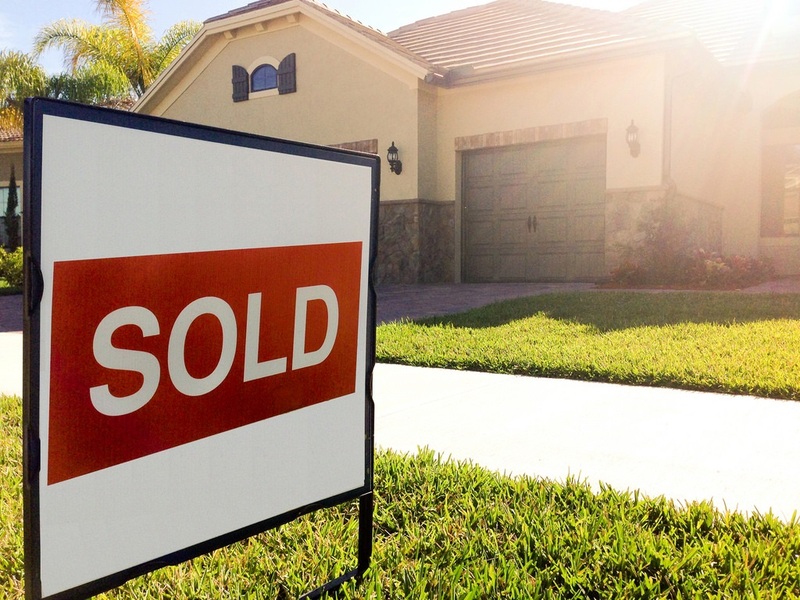 Spring and Summer are traditionally known as the best time to sell a home. If you have the ability to wait until then, you should take it into consideration. However, beware that you will face greater competition from other sellers at this time. This allows buyers to be pickier, so make sure your home is listed at the right price and is in the best shape possible. Unfortunately, you will likely be forced to negotiate and lower your price, but this is another situation where using a realtor will be beneficial.